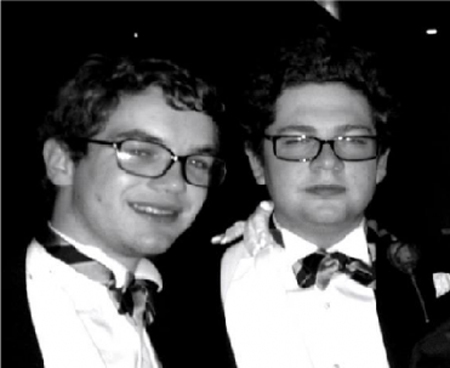 A secret Oxford drinking society with strong ties to the disgraced Oxford University Conservative Association (OUCA) has been using the names of former British colonies as pseudonyms. 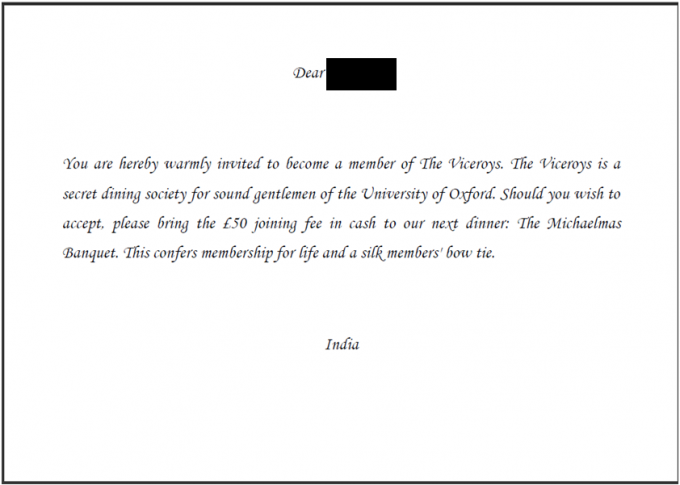 In emails obtained by The Tab Oxford, the club – called ‘The Viceroys’ – refer to themselves as ‘India’, ‘Canada’, ‘Australia’ and ‘Ireland’, for the President, Secretary, Social Secretary and Treasurer respectively. The revelation comes as OUCA attempts to repair its chequered reputation, having twice lost university affiliation in recent years. In June 2009, OUCA had to drop the word ‘university’ from its title after an incident in which racist jokes were told at a hustings. The association was also harmed by the appearance of former president Joe Cooke on the BBC documentary Young, Bright and on the Right. 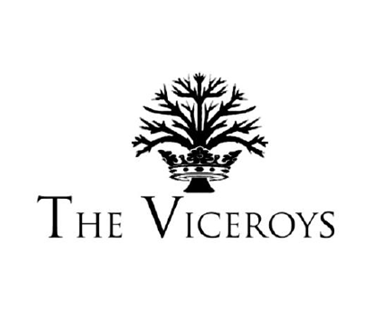 The all-male recipients of the Viceroys email include the current OUCA President (Greig), its Secretary (Heywood) and OUCA ex-President (Mawhinney), as well as four other members of the Association. The emails show how the Viceroys dine together on anniversaries of significant moments in Medieval British history including St Crispin’s Day, St George’s Day, the anniversary of Charles I’s death, and the Queen’s birthday, as well as a ‘Michaelmas Banquet’. 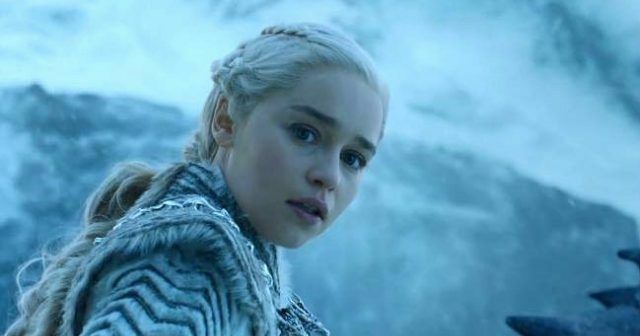 The others named in the emails did not respond to The Tab when asked for comment.